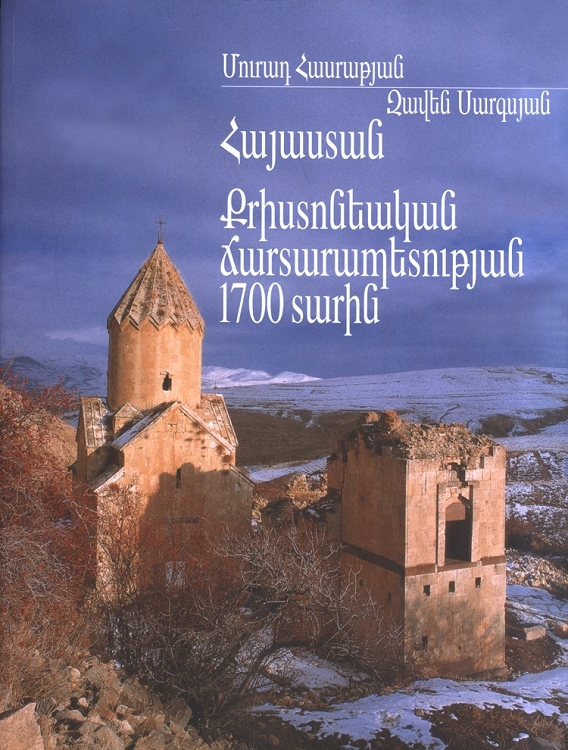 Armenia: 1700 Years of Armenian Architecture is a bilingual coffee-table book filled with detailed information and images of churches and monasteries in Armenia and historic Armenia. The authors provide overviews of each of the churches or monasteries featured, giving readers insight into their past and their historical importance at their height. The historical information is enhanced by full-color, glossy images of what these structures look like today. The beautiful, often striking images will take your breath away as you learn more about the history of Armenian architecture.